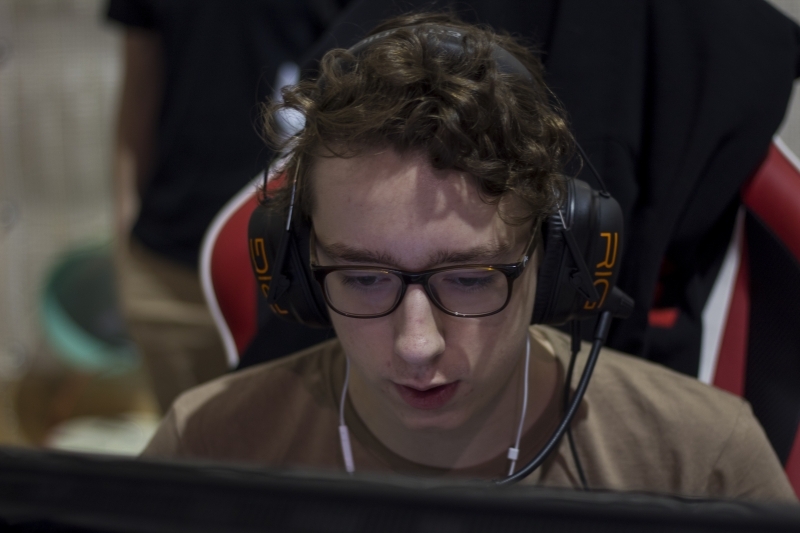 After seeking other opportunities at the end of last season, m1cks has found a new home. 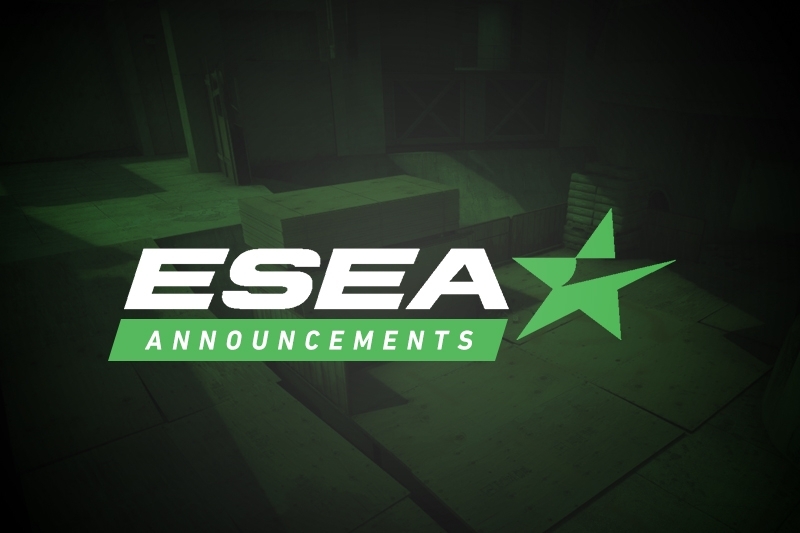 Former Bravado analyst Joshua "m1cks" Micks has appeared on the Spacestation ESEA roster, with Dust2.us able to confirm that the organization has picked up the analyst to fill their coach position, currently on a one month trial. This will be m1cks' first high-stakes coaching gig, having spent Season 29 coaching Arms Crossed in ESEA Open. m1cks began searching for coaching and analyst positions on other MDL teams shortly after the conclusion of MDL Season 29, having done analyst work for Bravado since August and also aiding Swole Patrol in their EPICENTER Moscow 2018 run. He was also considered for a coach position on Test Takers before the team settled on Armeen "a2z" Toussi. Spacestation most recently made headlines with the pickup of Anthony "gMd" Guimond, completing their roster after they parted ways with Gage "Infinite" Green. They were unable to qualify for both the Americas Minor and StarSeries i-League Season 7, picking up just a single win in the two closed qualifiers combined. Spacestation's first MDL match of the season is set to kickoff shortly after this article goes live, with the team facing off against Win Scrims Not Matches.